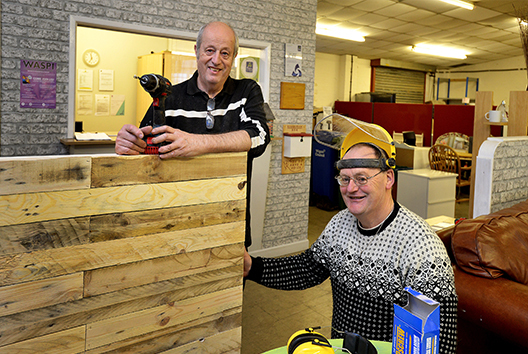 Become a Mentor Joiner and Help Rebuild Lives	"
If you have skills and experience in joinery, we’d love to hear from you! We’re looking for an experienced joiner to work alongside our volunteers and trainees to provide mentoring and training for one day a week at The Brick Works. If you could pass on your wealth of skills and knowledge in carpentry and provide local people with the skills they need to pursue further learning or a job within the trade, then please get in touch. Contact taylor@thebrick.org.uk for more information.